This soundwork induces the slower and deeper alpha-theta brainwaves, generated in states of dreamless sleep and deep meditation. Through the use of sound and vibrations, you will be guided to connect with sensations and awareness. 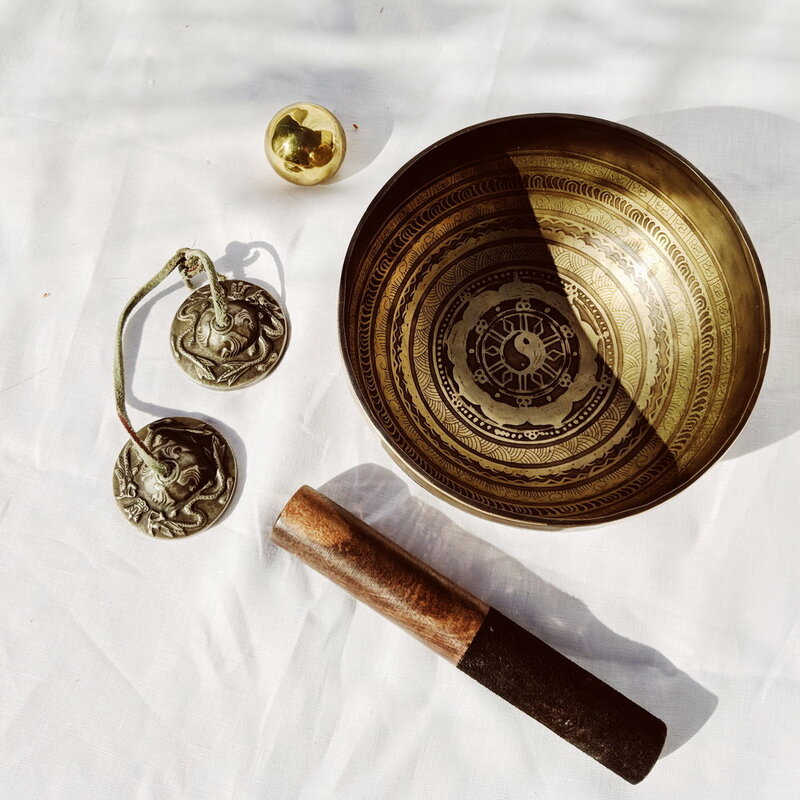 Our sound bath offerings can act as a gentle yet powerful introduction to the path of meditation. Field of Sound acknowledges the traditional custodians of the land on which we operate, the Gadigal people of the Eora nation and their Elders past, present, and future.